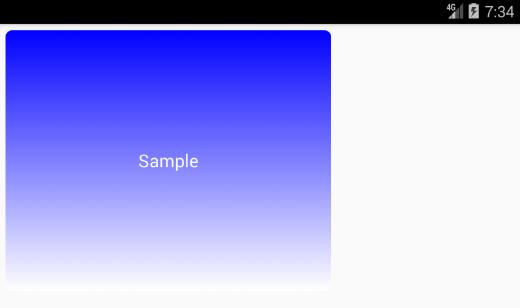 I will introduce how to set gradation on a background color of View and round corners of View and on Android. Use GradientDrawable for setting color gradation and rounding corners. Set gradient colors to GradientDrawable's argument and declare gradation direction using Orientation. Use setCornerRadius for rounding corners of View.